This loved home is in turn key condition, ready to move in. It is located in a desired area in Stead and has been completely redone by the owner from the stainless steel appliance to the new flooring and fresh paint in & out. this home is loaded with Ceiling fans and LED lighting and the kitchen is huge with ample place for any kitchen duties. The front yard is nicely landscaped and you can enter the rear yard though the new French doors off the dining area. 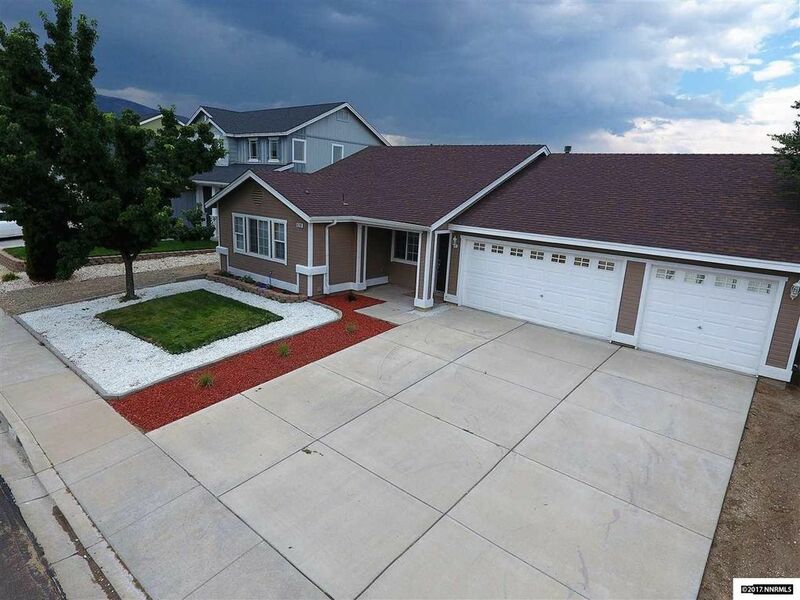 RV Parking allows a buyer to bring their toys.. Come check out the 3 car garage and feel the love put into this home.